ON TOP OF IT ALL! 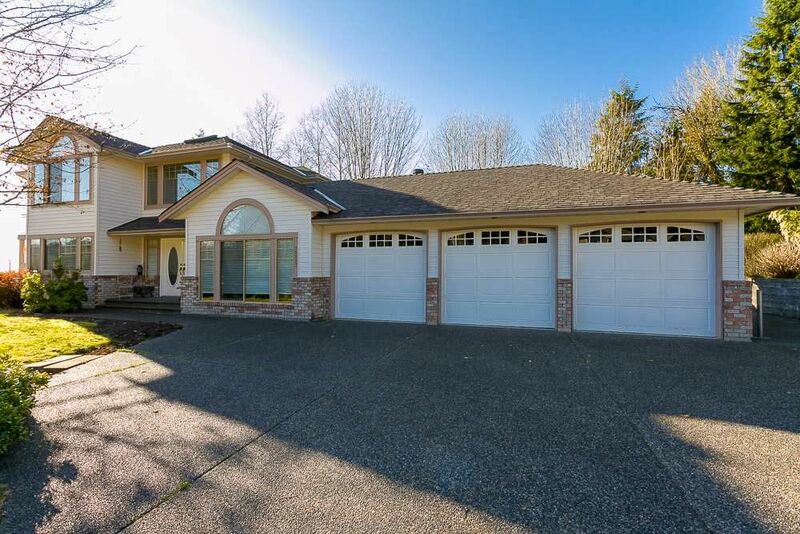 This 4 bedroom family home is perfectly positioned for privacy. It has been meticulously cared for and tastefully updated over the years including Granite counters in kitchen and all baths, hardwood flooring, New carpets, new blinds, paint, lighting and 3 year old roof. The large kitchen is open to the family room and eating area features a butlers pantry on your way to the dining room. Master Bedroom has it's own balcony and a large spa-like ensuite. Outdoors you have a large patio beside the kitchen/eating area, beautiful views, greenbelt and a large grass area to play ball. Triple car garage and lots of parking to top it all off. Call today!